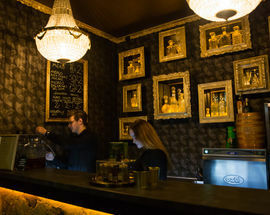 The Drunk Bee is a fascinating hive of activity on the city’s main drag. 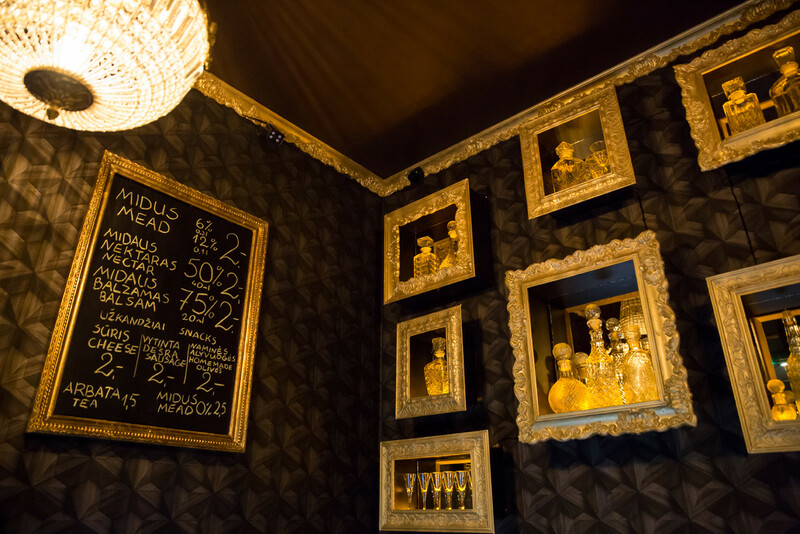 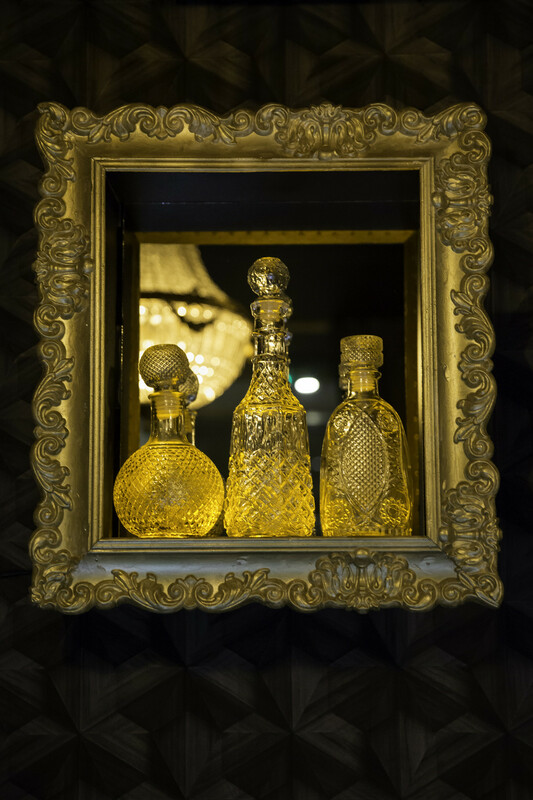 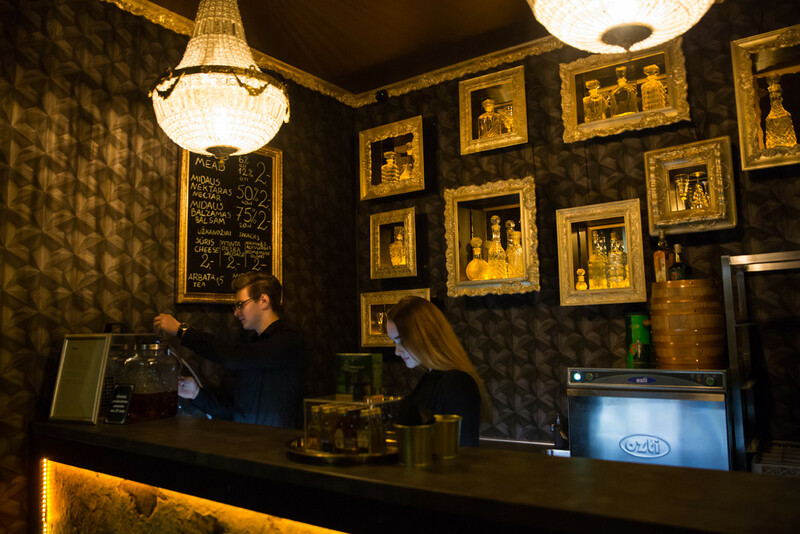 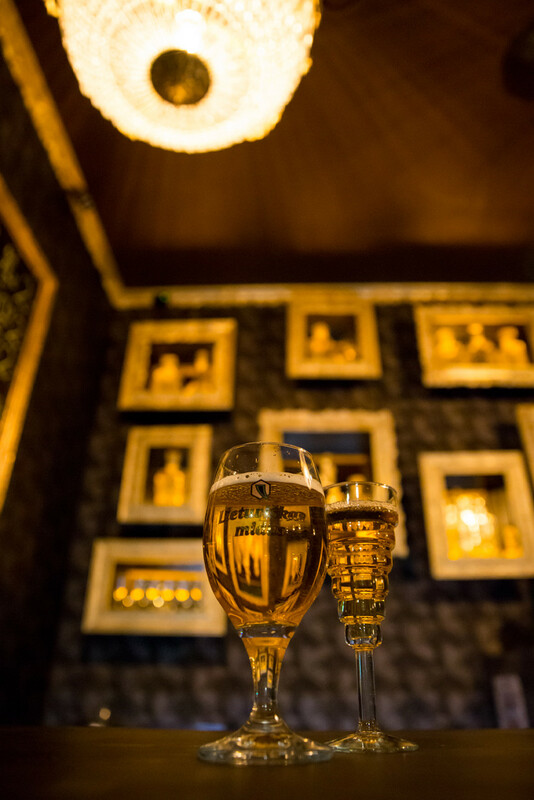 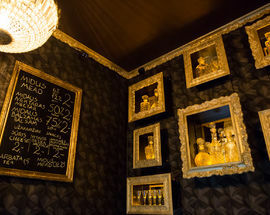 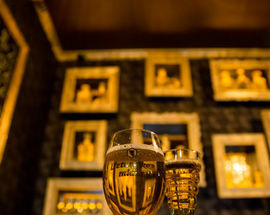 Decked out in lots of amber tones and featuring decanters nestling in gilded picture frames, as the name suggests this fabulous little bar churns out quite a lot of alcohol with a honey theme. 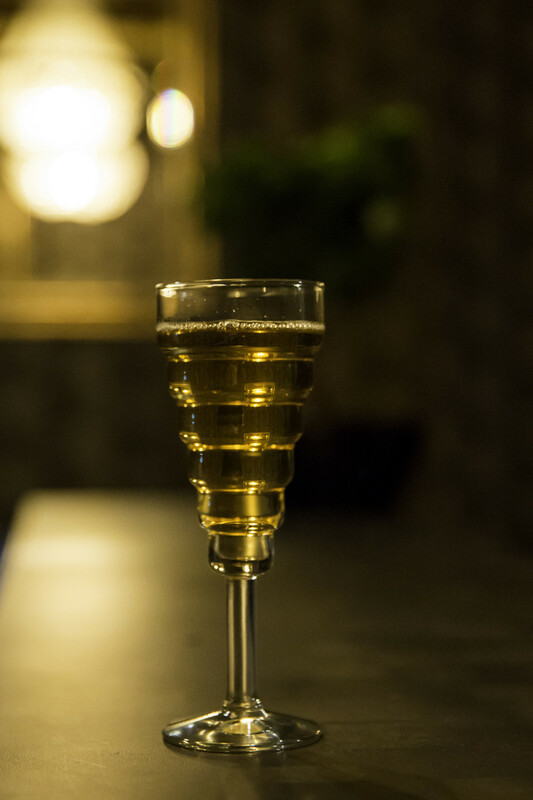 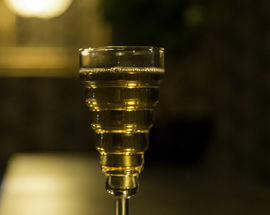 The house special is midus, better known as mead, but there’s lots of other drinks on hand for those who prefer something different. 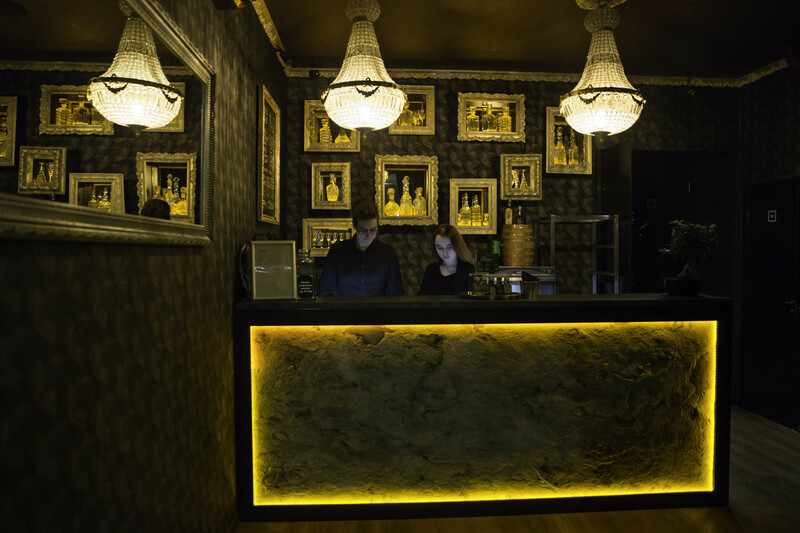 Friendly and welcoming, there’s also a range of good snacks to soak up the alcohol just in case. 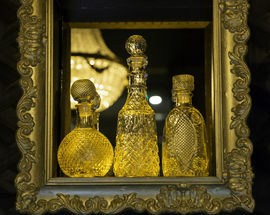 Open 16:00 - 22:00. 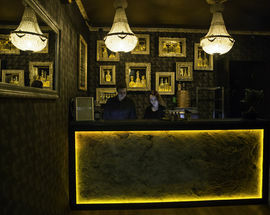 Fri, Sat 16:00 - 01:00, Sun 16:00 - 20:00.